The world is becoming a smaller place. The rate of connectivity is increasing rapidly. The development of technology has enabled us to follow our heart’s desires, wherever they lead us. The only thing that’s holding us back, is our safety. Being safe, even a city as modern and developed as Mumbai, is a constant fear. To empower the women of S.P.I.T. 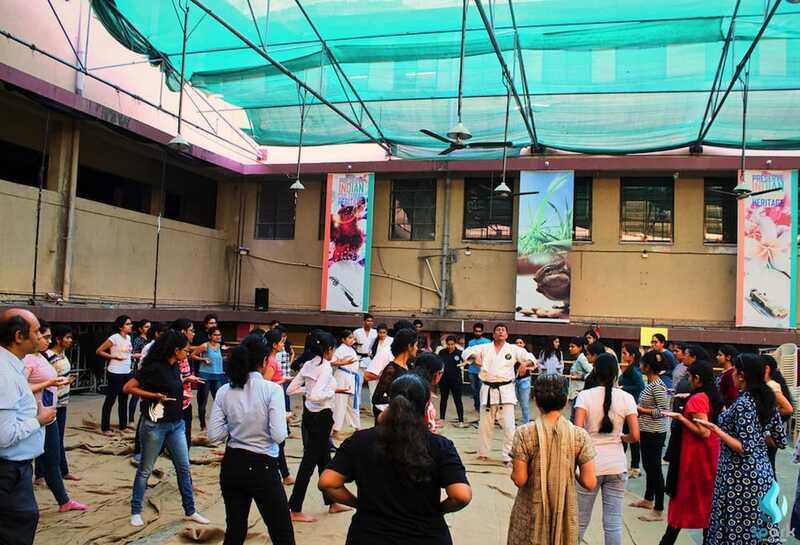 WIE arranged a workshop on self defence on 1st March 2019.With Padmabhushan awardee Rabindranath Mishra as the instructor, imparting his 36 years of knowledge, the girls learnt various tricks to help them get out of defenceless situations. He began the session with a warm up routine. 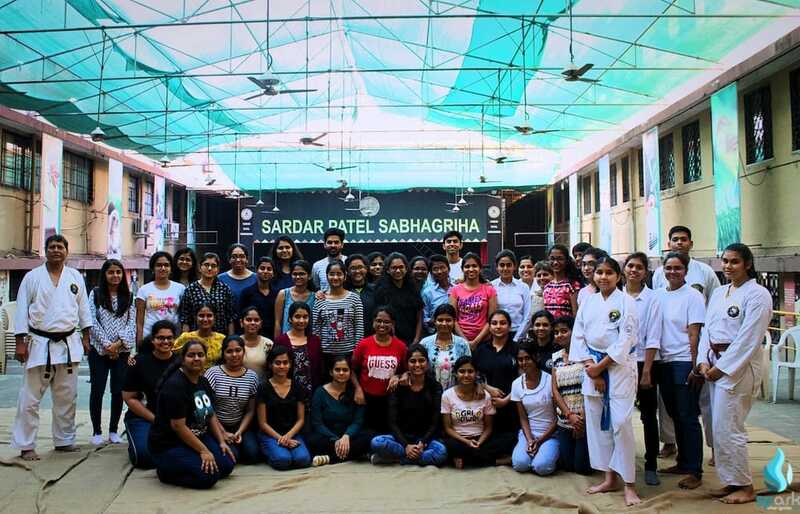 Further he spoke about the benefits of being agile and flexible and why one should learn martial arts.He went on to emphasize the importance of attaining a state of complete awareness.After demonstarting various self – defence techniques, he ensured the girls in teams of two had sufficient time to practice them.The girls had the opportunity to get hands on experience on how they can use these techniques to fight the attacker. “It was fun and informative and helped me build confidence in myself, making me aware of my surroundings.” said Ruchika Shetty, FE EXTC. 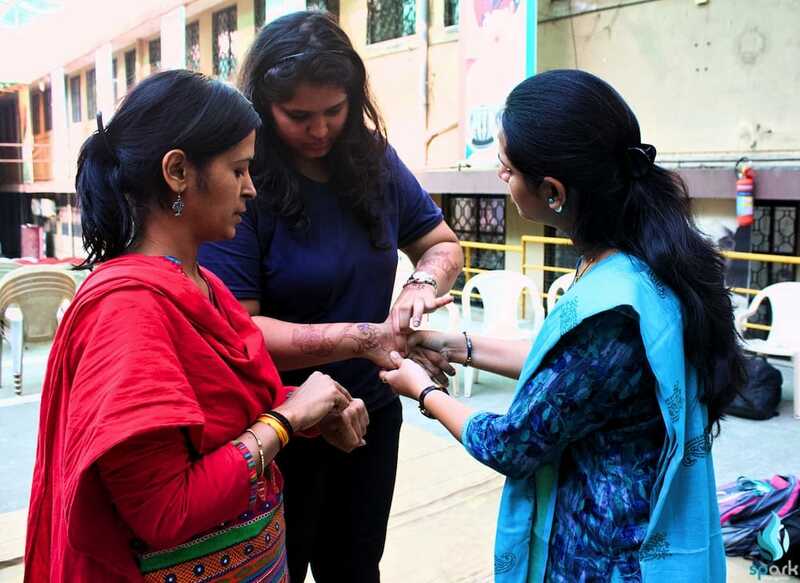 Later, he made the girls aware about the presence of pressure points in the human anatomy, and how targetting these points while fighting can paralyse the attacker within minutes.“It was great to have a platform to do something for self defense especially for the women in our college!” said Siddhi Korad, chairperson of WIE.